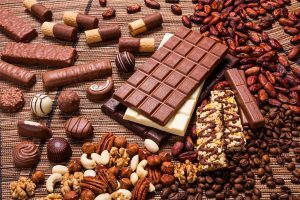 These are all the posts that have been tagged with premium. 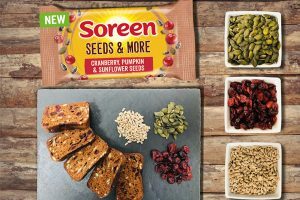 Malt loaf brand, Soreen, has revealed the launch of their new Seeds & More Loaf, a new malt loaf filled with cranberries, pumpkin seeds and sunflower seeds. 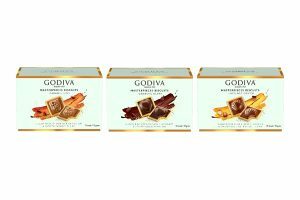 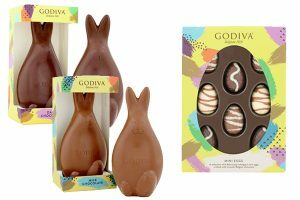 Snacking company pladis, has launched an Easter range through its premium chocolate brand, Godiva. 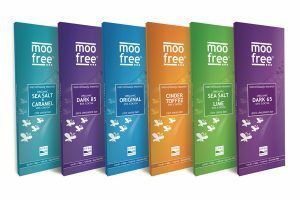 Moo Free Chocolates has expanded its ‘marvellously moreish’ premium range with six new 80g vegan chocolate bars. 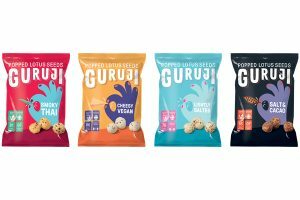 Snacking brand Guruji is set to launch its innovative range of snacks made of popped lotus seeds. 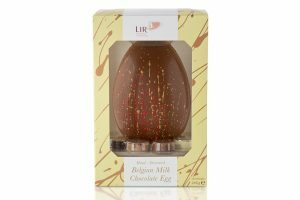 Irish chocolatier, Lir Chocolates, is launching a limited-edition Discovery Collection chocolate egg, on sale in the UK for the first time. 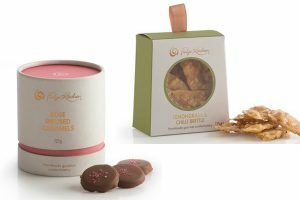 For 2019, Fudge Kitchen has launched six new lines across its fudge, brittle, caramel and free-from ranges. 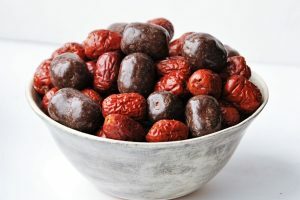 London-based snacks company Abakus Foods has introduced a latest addition to its red date range, Chocolate Coated Red Dates. 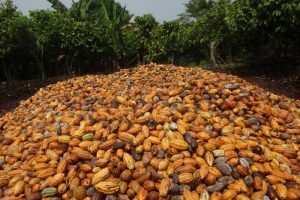 Fairtrade Fortnight began in the UK this week, and its commendable work has an especially potent message this year. 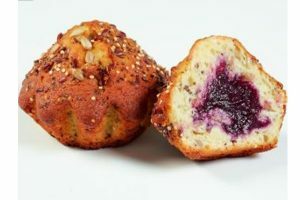 Délifrance UK has launched a range of filled and shaped French Madeleines for the foodservice industry. 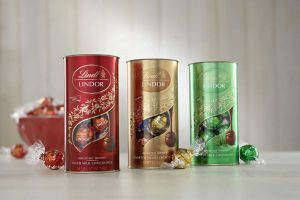 As was demonstrated at ProSweets and ISM last month, there have been some significant finished product launches, as well as equipment within the packaging and wrapping segments of the confectionery market. 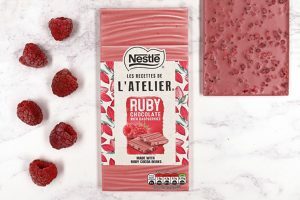 Nestlé is introducing a new limited edition Ruby variant of its premium chocolate range, Les Recettes de l’Atelier, in time for Valentine’s day. 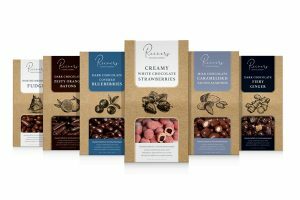 British confectioners Sweetdreams Ltd is launching its new quality gifting line ‘Reivers Confectionery’ at ISM 2019. 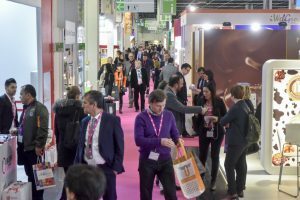 As we move into 2019, there’s plenty to reflect upon after another exceptionally eventful twelve months within the confectionery sector. 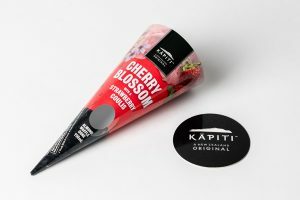 Mondi Kalenobel continues to establish itself as a packaging innovator in the ice cream world, by producing a paper ice cream cone sleeve that contains a clear plastic window, allowing the consumer to see the sugar wafer cone underneath. 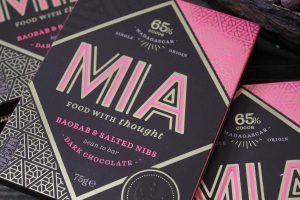 The MIA (Made In Africa) movement is showing no signs of slowing down as the premium ethical food brand adds a Baobab & Salted Nibs variant to its range of chocolate bars, which are wholly produced, crafted and packaged in Madagascar. 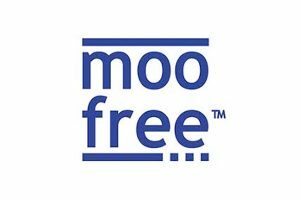 Moo Free Chocolates has won Best Vegan Chocoalte at the VegFest 2018 awards. 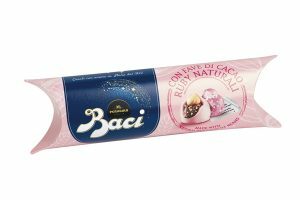 Baci Perugina, Nestlé’s premium chocolate, is launching a Ruby chocolate variant available exclusively at Sainsbury’s stores for just three weeks. 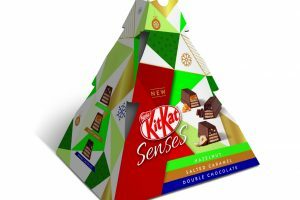 Nestlé is set to deliver a festive feast of new designs and enhanced product ranges for its Christmas confectionery portfolio, which will feature some special releases from well established brands including KitKat, Milkybar, Smarties and Quality Street.